Except to cover up vote fraud, why else would AL election officials ‘destroy ballot copies’? A recent court decision permitting Alabama officials to destroy digital copies of paper ballots eliminates an important tool for ensuring electoral integrity, said two experts interviewed on the day of Alabama’s special U.S. Senate election. Both experts also said paper ballots – which are maintained for 22 months after the election – provide the most security in the event of a recount. Yesterday, a circuit court judge in Alabama ordered election officials to preserve digital copies created when machines scan paper ballots. That decision was stayed by the Alabama Supreme Court later that day, which will allow state officials to destroy the copies. John Sebes, chief technology officer for the OSET Institute, a California-based non-profit dedicated to improving election integrity, said officials can use digital copies and paper ballots to check for glitches and fraud. A comparison of copies and originals can show whether machines are scanning and counting correctly. 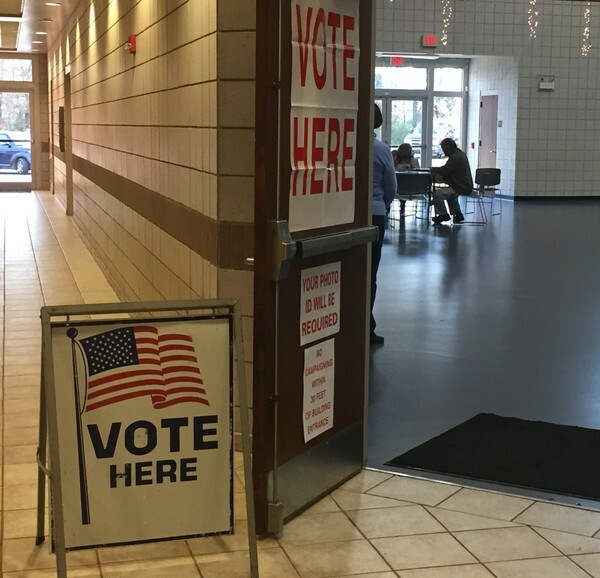 Alabama counties use optical scanners to record votes cast on paper ballots. Sebes said saving digital copies is not difficult, but ensuring their security would require extra work by election officials. Most state election offices aren’t very well staffed or resourced, which could make it difficult to protect digital copies. Lawrence Norden, deputy director of the Democracy Program at New York University’s Brennan Center, said the machines used in Alabama can easily save digital images of paper ballots. His organization found glitches at a voting precinct in New York City by examining digital copies preserved under state law, Norden said. Some states post the digital images for public examination, he said. “If you put all those out there, it’s fairly easy for the public to check that the vote counts match,” Norden said. Alabama Attorney General Steve Marshall said saving the digital copies would require technicians to travel to Alabama and reprogram thousands of machines. Sebes said election hacking by outside groups doesn’t pose as large a threat to election security as fraud by local election officials, which is also unlikely. It’s more important for voters to trust those officials than to make technological changes to preserve ballots, he said. With that said, saving all copies and original ballots provides extra evidence in case voting problems arise.